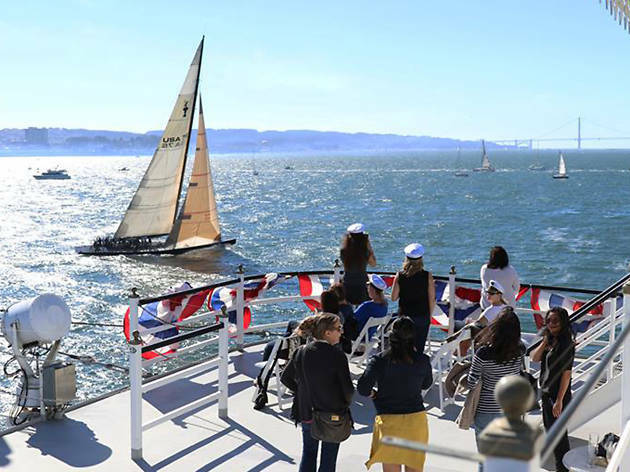 Hey 99 percenters, you don’t have to own a boat or even join the yacht club to take in the spectacle of Opening Day on the Bay. 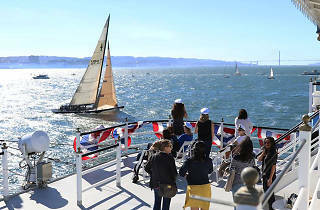 Climb aboard the Pacific Inter-Club Yacht Association Hornblower cruise for front row seats to the parade, featuring vessels of all sizes decked out according to this year’s theme, “Nations on the Bay.” Plan for a long day on the water, with both continental breakfast and a seated lunch. Ahoy!